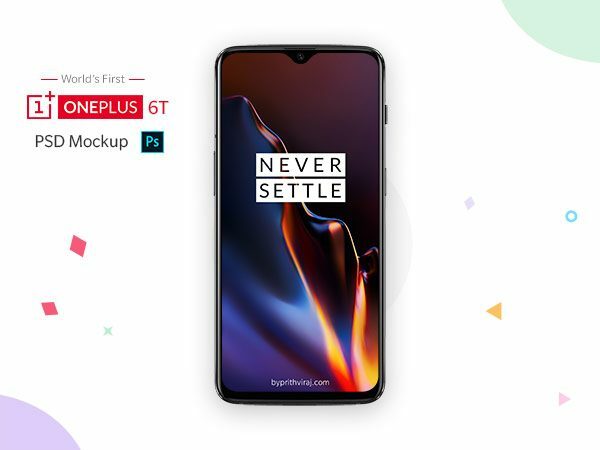 World’s first OnePlus 6T mockup is here. 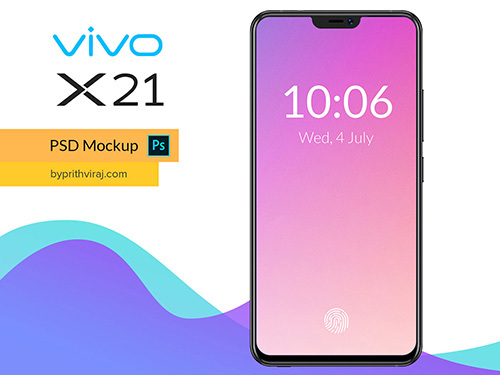 And it’s free. 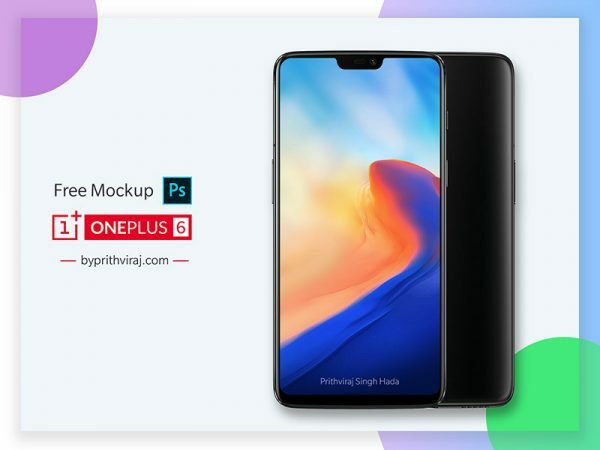 Download this OnePlus 6 mockup ! 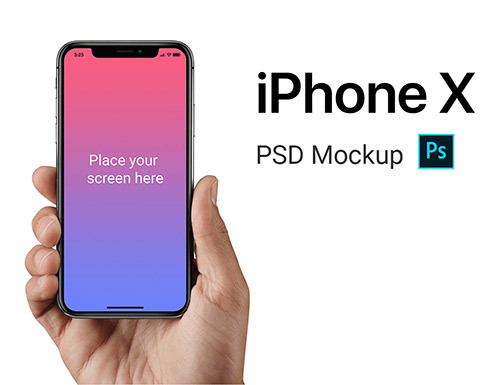 A free iPhone X mockup with editable screens. 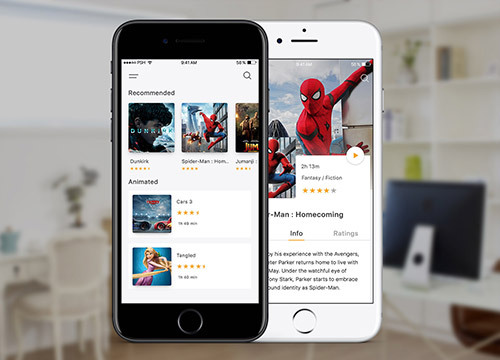 A little concept of a movie app to showcase my little skills. 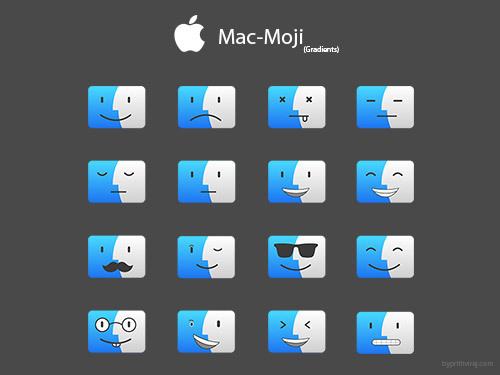 Finder Icon turned into set of emojis. 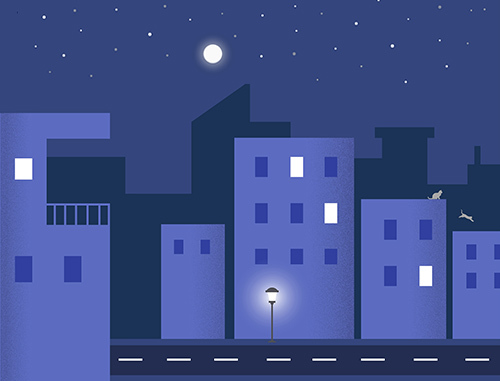 A scene of night inspired from Google’s salt and pepper style art. 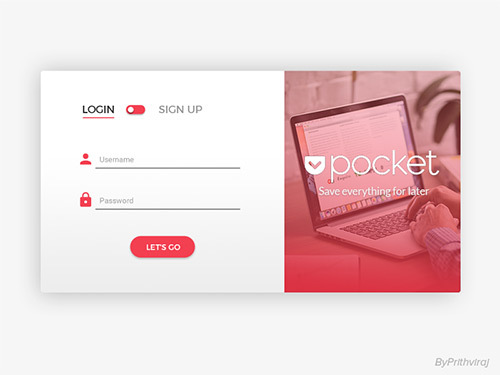 A postcard alike concept login UI for pocket app. 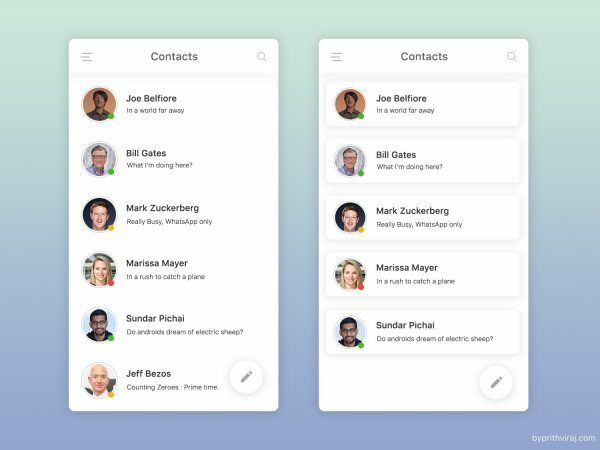 An animation for movie ticket app’s onboarding screens.